The Georgian Era or the time period under the reign of King George I, II, III and IV is among the most productive time in the history of England. The time was that of rapid changes that were being brought into the social front through the development of technology. This had resulted in many changes in the way in which the people of England looked at the world around themselves and everything else in general. The era is not only known for the changes it brought on the scientific and technological front. Instead, it also witnessed some of the greatest artists and musicians that existed in the history of the country. Being a rapidly growing nation, these composers from all over Europe flooded into England, especially London, and became some of the greatest composers in the history of music. During the Georgian Era, the economic status of people was improving owing to the rapid industrialization and colonization. As a result, it was very common for people to spend their money on musicians and the development of music. The British have been great admirers of good music for centuries and in the Georgian Era as well, this tradition was taken forward. During this era, many musicians emerged to popularity, both in the inner circles in which they played as well as on a national level. As in writing, this period experienced a growth in the number of female music composers as well, who were admired equally for their talent as their male counterparts. The gentry used to fund musicians for their work which proved to be a very huge factor in the growth and quality of musical compositions in the 18th and early 19th century. 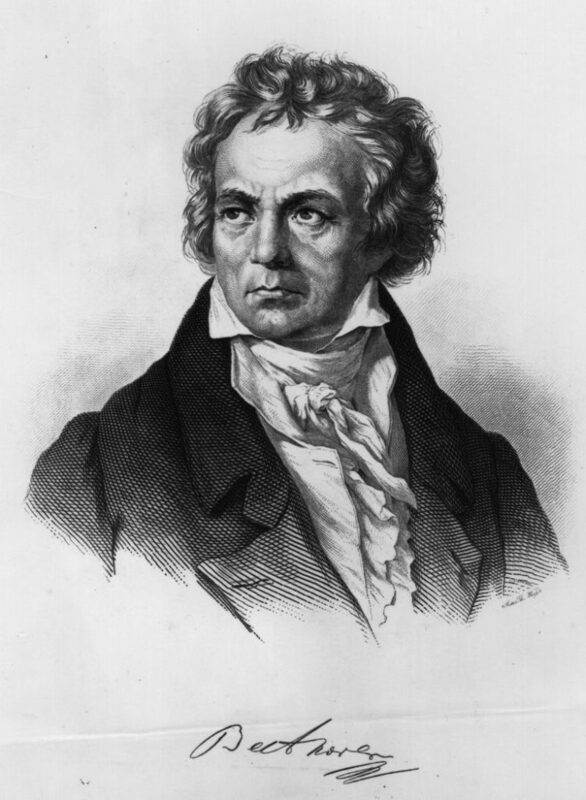 Ludwig van Beethoven is considered as one of the giants of music and his name is often placed at a stature that is equal to that of Mozart. Though not in England, Beethoven was at his best during the Georgian Era. His compositions were admired by everyone and he had received patronage from many renowned people of that era. In England as well, there were a number of composers who were experimenting with classical music to give it a new form that matched with the times in which they were living. Isaac Nathan is considered one of the biggest names in music at that time. His greatest work is the musical composition of Hebrew Melodies, which he developed with the help of Lord Byron. Due to his command over music and vast knowledge, he served the royal family in many distinguished roles, including music teacher and curator. Cipriani Potter was another great name in the musical scene of England during the Georgian Era. He was a composer, pianist and conductor and also served as a music teacher and principal in the Royal Academy of Music, London. He traveled to Italy and also met Beethoven in Vienna. Later, he composed music with the help of many learnings that he acquired from his travels and produced a large range of orchestral, concert and chamber music. His compositions include many pieces of piano and vocal music that have been recorded commercially much after his death. 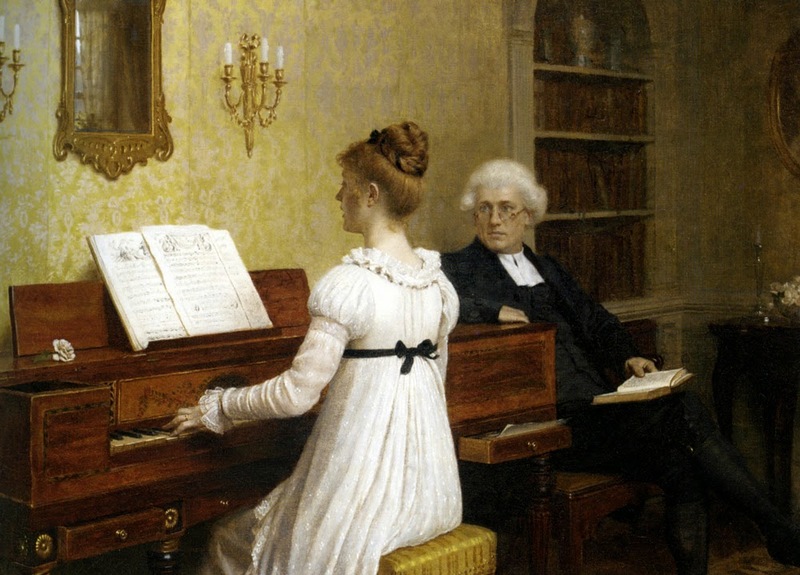 While Potter was serving as a teacher in the Royal Academy of Music, he tutored George Alexander Macfarren, who became another renowned musician of his times. As a composer, he wrote a number of orchestral and vocal pieces which were performed in chambers as well as concerts. He also taught music at the Royal Academy of Music for many years and continued to play music and perform during all these years. Maria Frances Parke was another distinguished musical expert who rose to popularity during the Georgian Era. She started to show musical talent at a tender age and managed to make her debut as a pianist when she was only nine years old. Along with musical pieces for piano, she also composed sopranos and keyboard works. During her lifetime, she worked with many great musicians of her era and performed her compositions in a number of concerts over England. Apart from these, John Baptist Cramer was another popular name of Georgian Era music. He was a violinist of German origin but spent most of his life in London, England where he came when he was a child. Besides violin, he was also an expert piano player and has composed many brilliant music pieces that are still performed all over the world. Many other musicians graced the Georgian Era with their fine musical compositions. 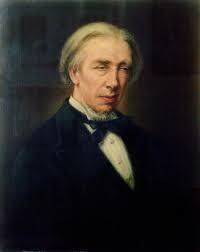 Harriet Browne, Eliza Flower and Willian Sterndale Bennett are some other famous musicians of that era. Apart from these, many other musicians visited England during this time from other European countries and rose to fame for their beautiful compositions and perfection with the instrument. Collectively, all these artists made the Georgian Era an important period for music and gave some of the most memorable compositions to the generations to come.